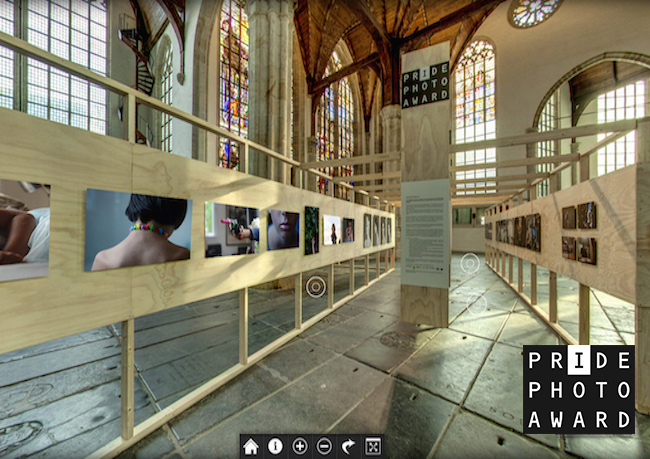 Enjoy the awesome 360-degree virtual tour of this year’s exhibition! It’s a great opportunity to visit the exhibition if you weren’t able to make it. You can jump to different viewpoints and view the photos in all their glory. We have added several new features since the previous editions: the tour is now available in six languages and we’ve hidden a few ‘easter eggs’ for you to find, with some special content! Go take a look and please let us know what you think of it! Click the image below to start the 2014 virtual exhibition.